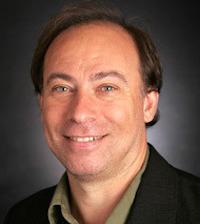 Variety film critic Owen Gleiberman recently expressed his concern that Renee Zellweger no longer looks like either herself or, more importantly (in his view), the fictional character Bridget Jones. In a column with the glib headline “Renee Zellweger: If She No Longer Looks Like Herself Has She Become a Different Actress?” Gleiberman mused about the cosmetic surgery epidemic in the movie industry in general, and about Zellweger in particular. 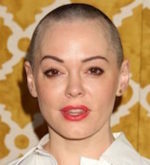 Actor-turned-social-activist Rose McGowan is having none of it. In a guest column for The Hollywood Reporter, she lambasted Gleiberman for his “vile, damaging, stupid and cruel” commentary. “How dare you bully a woman who has done nothing but try to entertain people like you. Her crime, according to you, is growing older in a way you don’t approve of. Who are you to approve of anything?” McGowan wrote. Her full essay, which includes a link to the Gleiberman column, appears here. It’s easy to see that Renee Zellweger still looks like Renee Zellweger (and Bridget Jones) in the photos below. 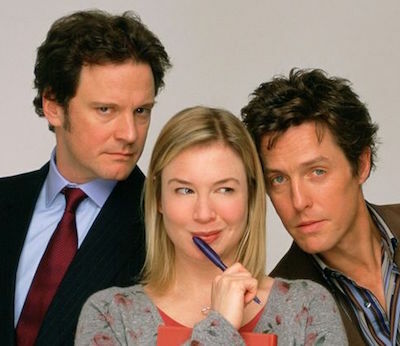 The top one is from the first Bridget Jones movie, released in 2001, and beneath it is a cast photo from the newest Bridget Jones film, due out this year. Sure, she may be 15 years older, but she’s still the same person. You can rest easy, Mr. Gleiberman. This entry was posted in Entertainment by LL Admin. Bookmark the permalink.